YOU may have noticed an unusual amount of construction work happening throughout Kingaroy at the moment. South Burnett mayor, Keith Campbell said it was the most growth he had seen in his time as mayor. "It is very encouraging to see this level of diversification. It sends a very positive signal to other businesses," Cr Campbell said. The arrival of hardware giant Bunnings Warehouse by Easter next year is just one of the many large developments currently in progress. Cr Campbell and property and planning portfolio holder, councillor Terry Fleischfresser, are keeping an interested eye on the progress and they did a tour of the developing sites last week. They were impressed with the progress at the new site of the hospital, United Petroleum and Astill's Electrical, as well as a quick look at the Swickers upgrades. 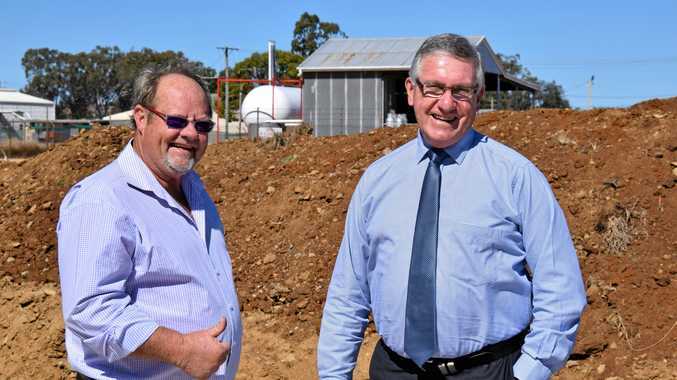 "These new developments send a strong message to other big businesses that the South Burnett is a sound place to invest," Cr Fleischfresser said. Cr Campbell said the new upgrades to the hospital, due for completion in late 2020, were well overdue but they would certainly be worth the wait. "This will be a state of the art hospital, the region should feel very proud," he said. After much speculation and plenty of hype, the new Bunnings store will soon start work on its 8000sqm building. Vehicle enthusiasts have not been forgotten and Houston Ford is in the process of expanding both sides of its Rogers Dr site. 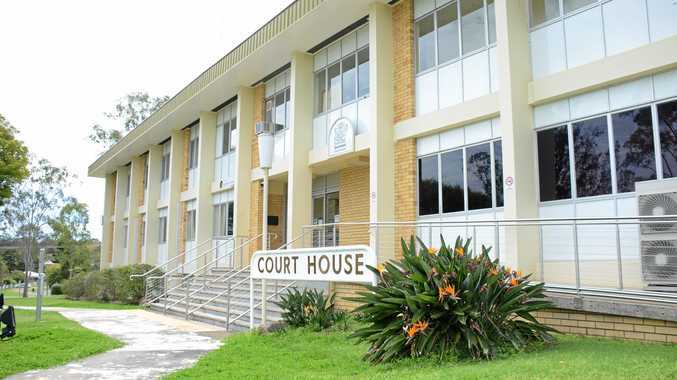 Cr Fleischfresser said these were all positive signs for the South Burnett moving forward. "We are doing exceptionally well as far as development and progression goes. It's a great sign for the future," he said.